Got plans? No plans? Camping? Winging it? Relaxing at the beach? Wherever you’ll be this Fourth of July weekend, I hope there’s good food there for you to enjoy. And maybe a night game of baseball. 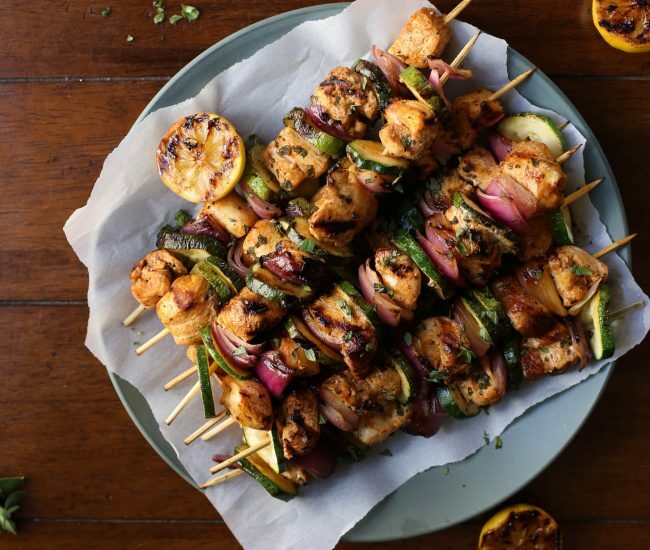 For Fourth of July recipes, look no further. I just got back from a weekend in the Northwoods and was stuffed to bursting with all the delicious food. You would have thought we were feeding an army. Here are some of my favorite recipes for feeding your own armies, no matter how large or small. Also, if you need ideas for something to do around DC over the long weekend (well, long weekend for some, weird weekend and a Tuesday for others) check out my favorite summer activities in DC. 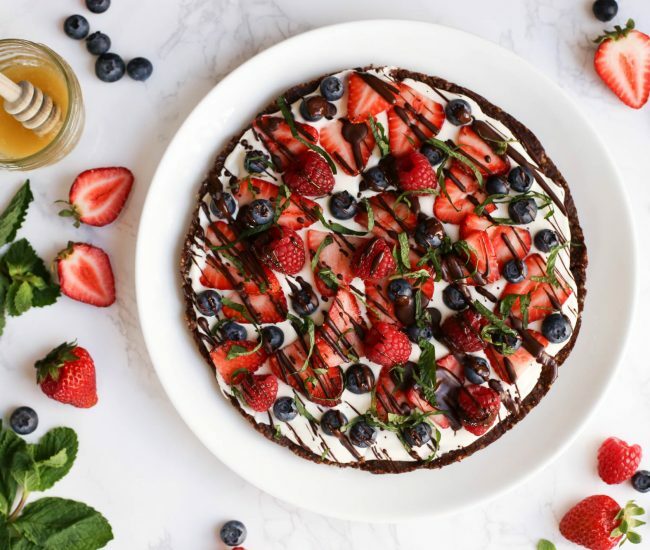 Healthy fruit pizza, to make dessert more fun. Use the homemade whipped cream or Cool Whip, and plenty of fresh berries. 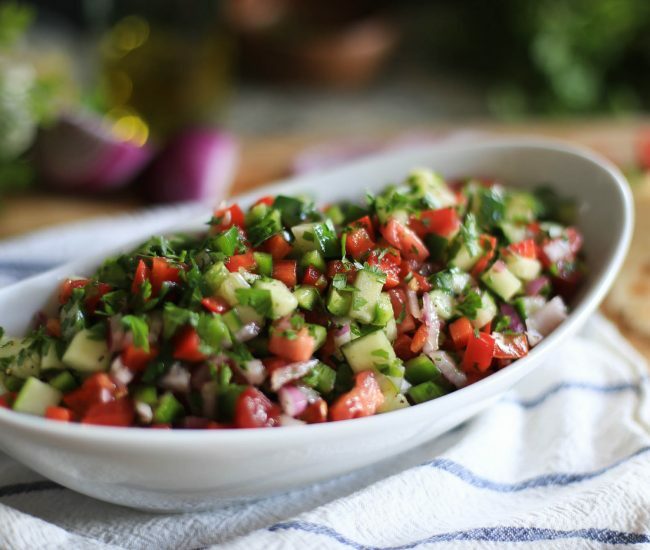 The lightest and most refreshing recipe on the list: simple chopped Israeli salad. 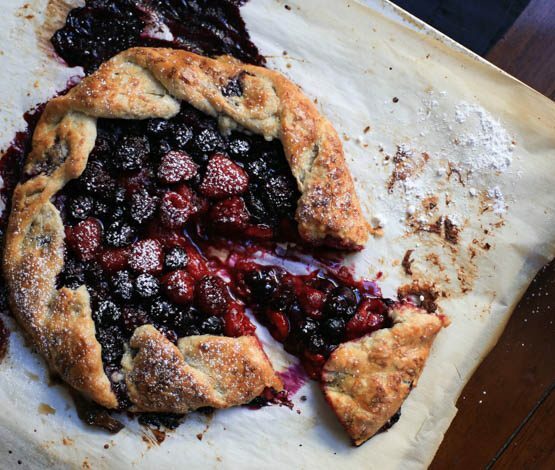 For the ambitious, a sweet treat – summer berry galette. It’s easier than pie, and great for a small gathering. 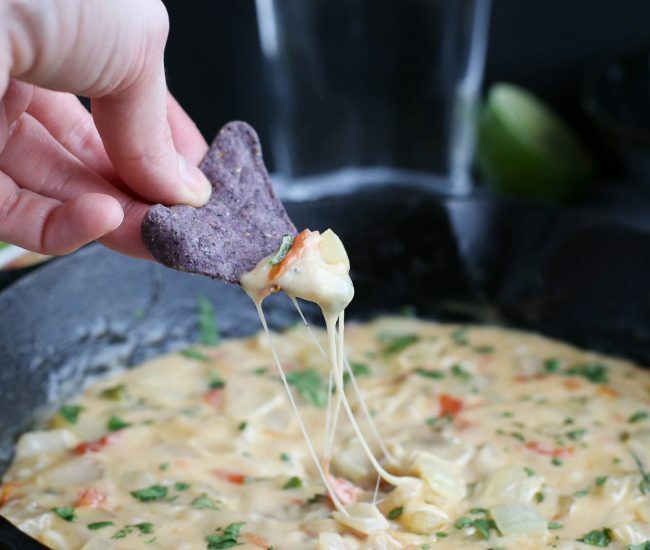 Queso, fun style. Yep, there’s tequila in that. 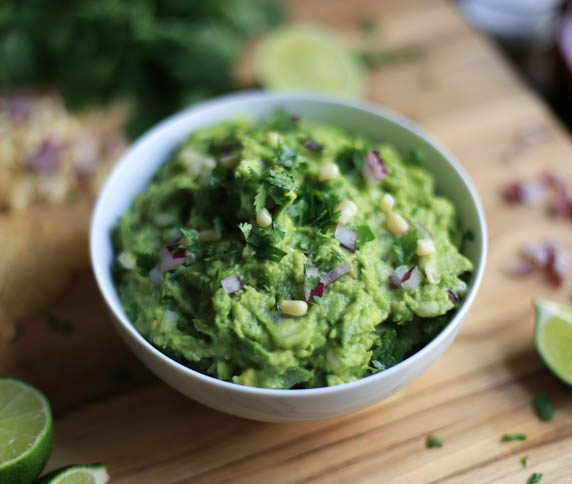 I spill all my secrets for amazing guacamole here. 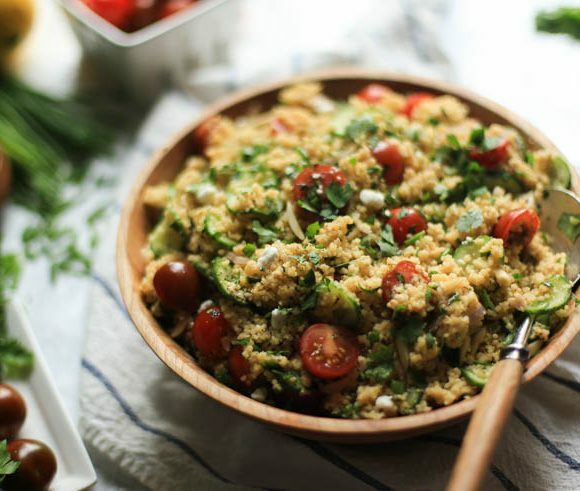 TDT’s most recent recipe, summer couscous salad. 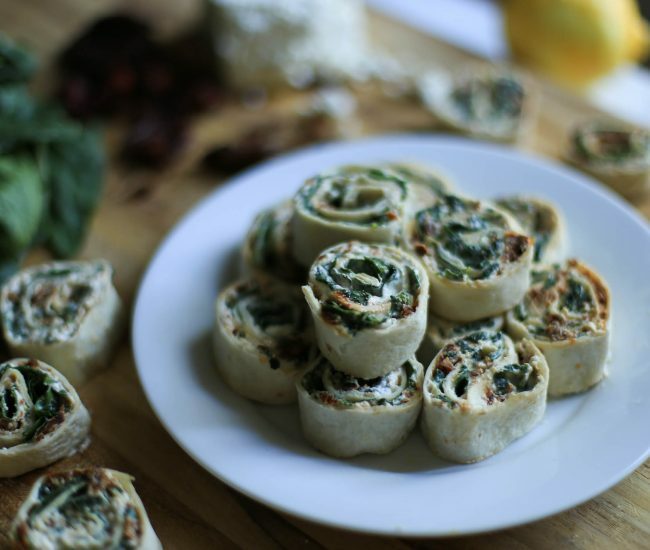 Mega-delicious (not a word, but should be) and easy to assemble, add some sun-dried tomato tortilla roll-ups to the menu. Make extra though, because people will gobble these up. 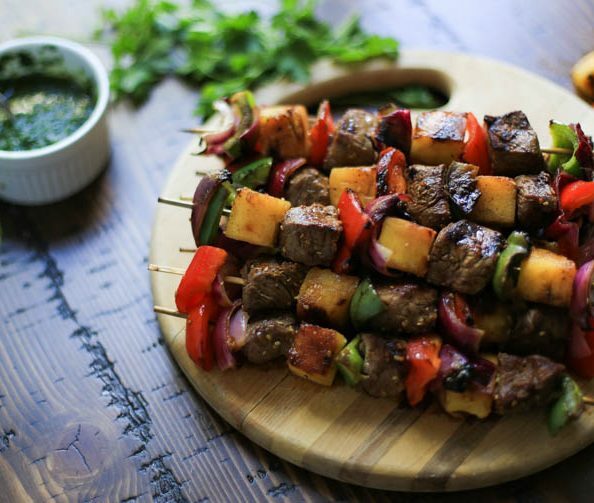 Bars, the ultimate potluck food. 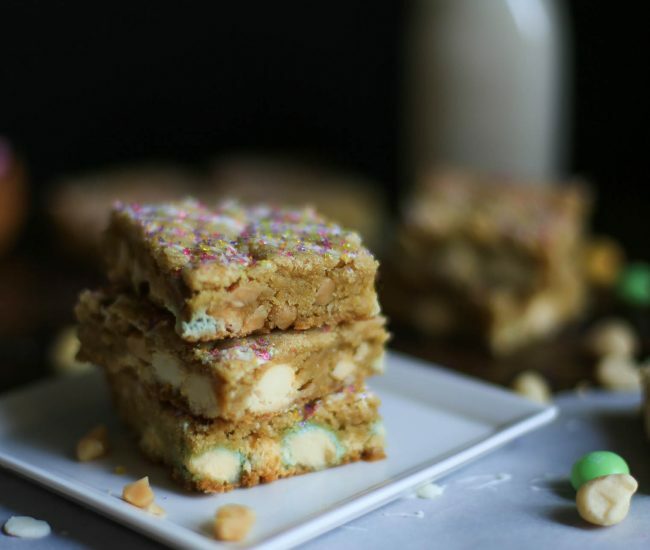 White chocolate macadamia nut bars can be baked and served in one pan. Perfect for the beginner baker. My ultimate summer dessert. If it’s strawberry season, there’s no question. 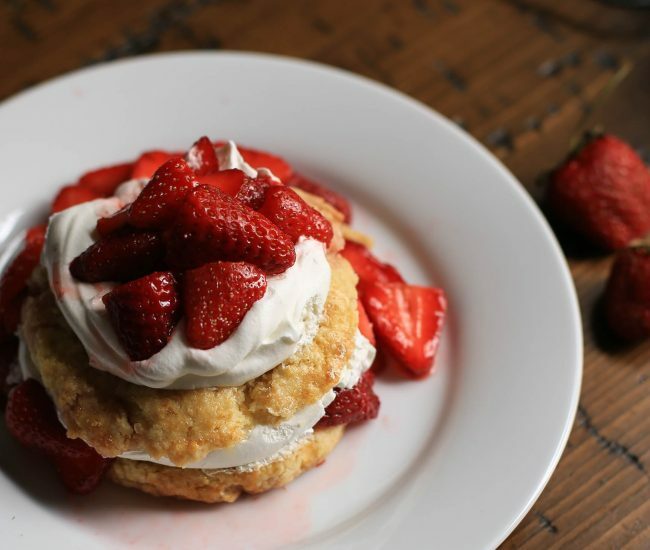 Strawberry shortcakes – they can even be made ahead of time. Interested in more? 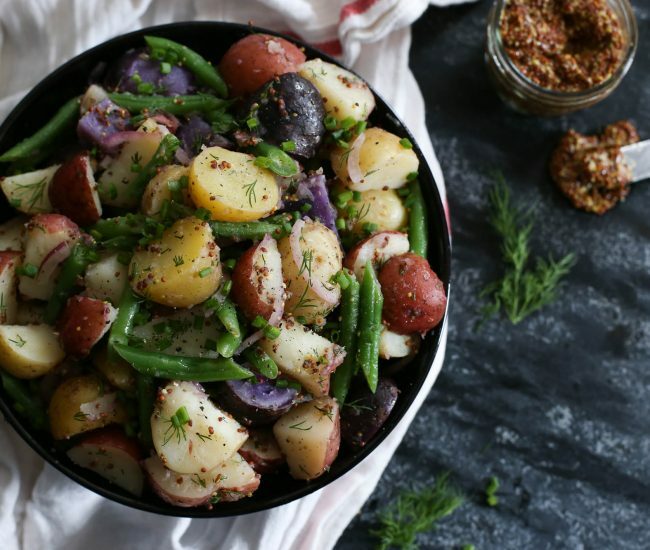 Here are 12 healthy potluck recipes to try, and 12 ideas for party appetizers. Apparently I like an even dozen. Enjoy your holiday!